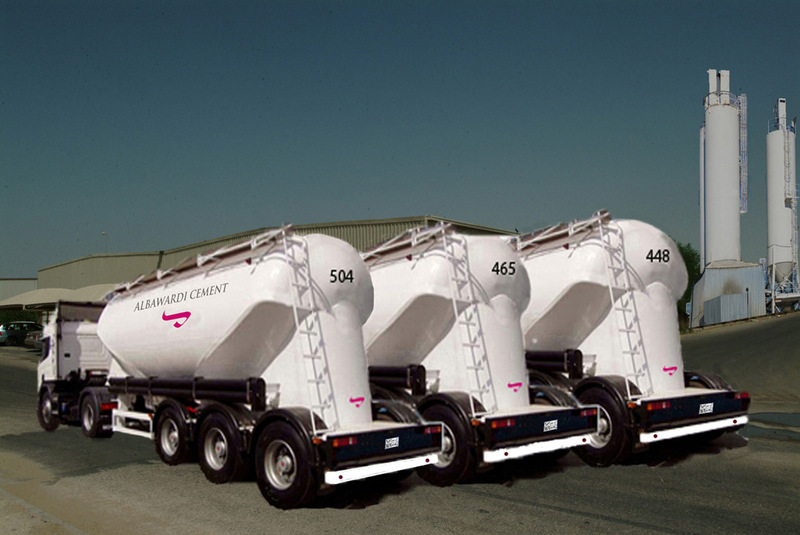 The supply of cement has been integral to the Group's business for over 50 years. In order to keep pace with national development and the customers increasing demand, it was decided to spin off this activity from our Building Materials Company to a company by its own. 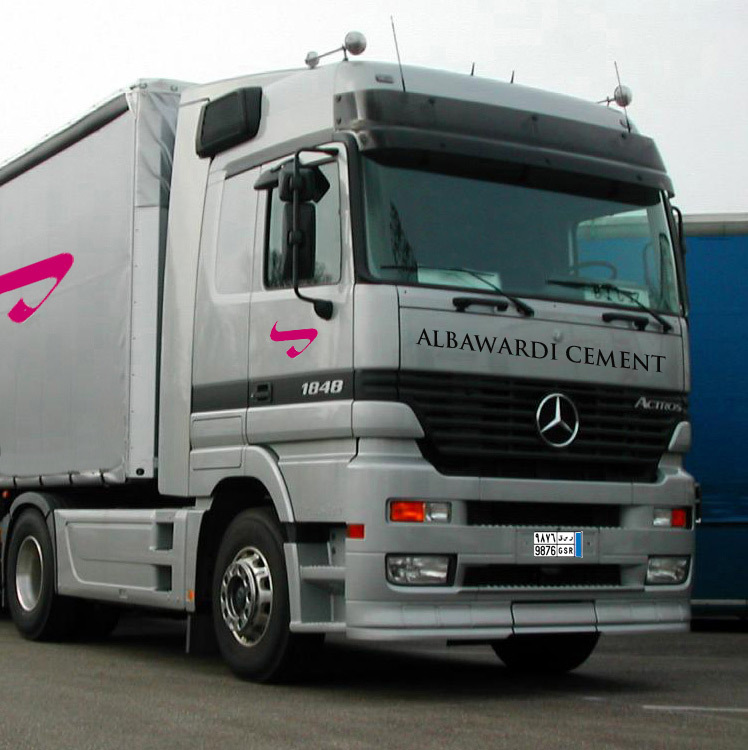 Albawardi initially imported bagged cement from Korea, Japan and Romania. 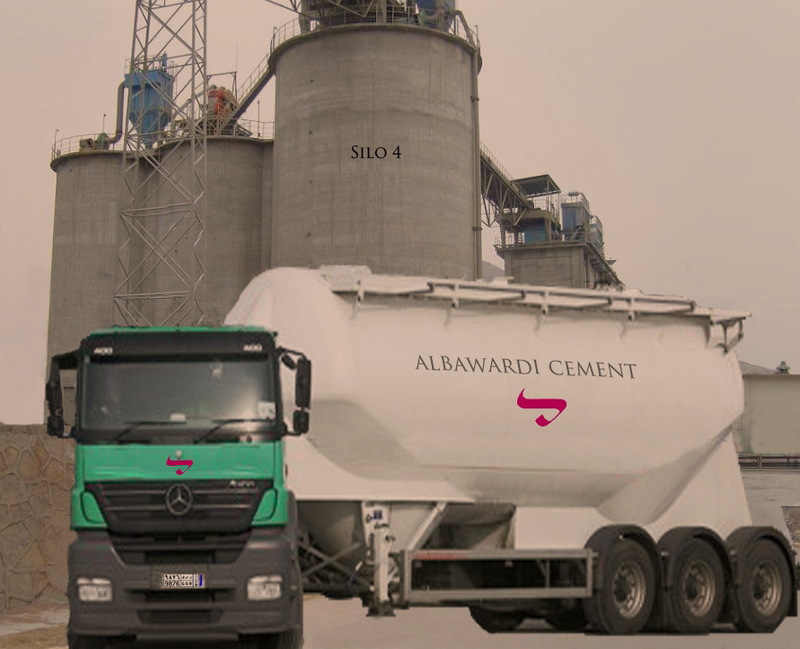 Over time, as more cement producing factories were established in the Kingdom, the company concentrated on supporting the Local Saudi cement producers and expanding the geographical reach of its business. 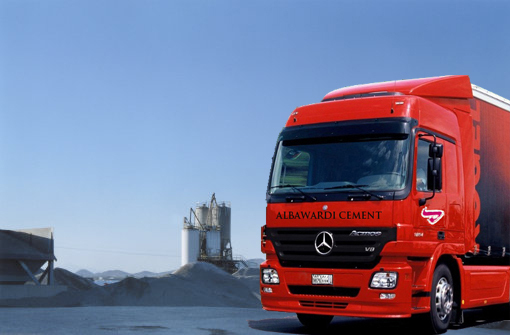 Today Albawardi Cement has a nationwide distribution network and it is one of the leading suppliers of bulk and bagged cement to the Kingdom's construction industry. It operates over 300 cement bulkers, supplying customers with over one million tons of cement both type 1 and type 5 annually.